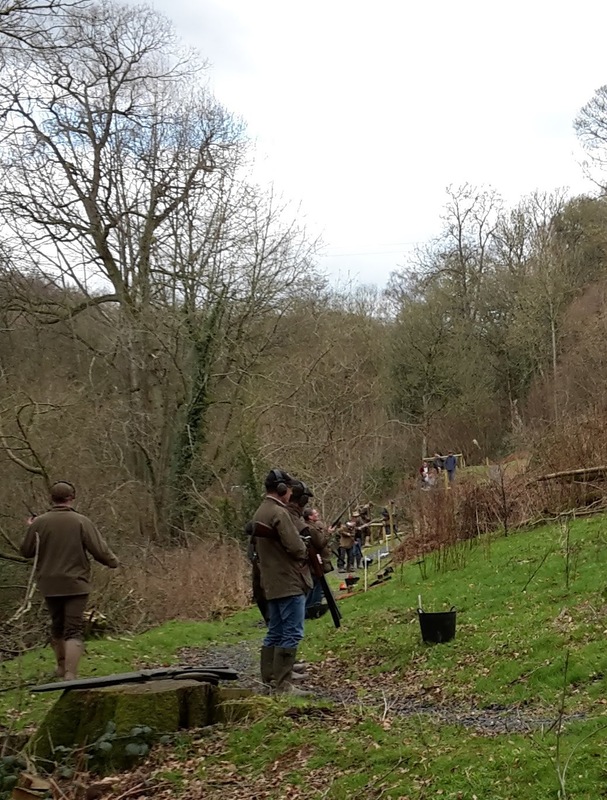 It's about the fun, when we were kids we collected any unbroken clays in the days after the shoot, l can't remember how much they paid us for returning them, but it was worth it. My clay shooting was abysmal. I stopped.